We’ve seen quite a few tweaks that provide system-wide access to music controls such as the popular iTunes-inspired MiniPlayer and the Musiex tweak. Clex is yet another addition to the group that aims to achieve the same goal but comes with additional features. Created by the popular developer Gabriele Filipponi, Clex provides a quick access to a list of all the songs available on your device as well as the music controls by swiping from the left or right side of the screen. Doing so opens a new sidebar-like interface which sports a design similar to Control Center. This said, swiping from the left side of the screen displays a long list of all the songs available on your device. You can scroll through the list and choose a song that you want to listen to. However, the list is inaccessible when no song is playing in the background or the Music app is closed. 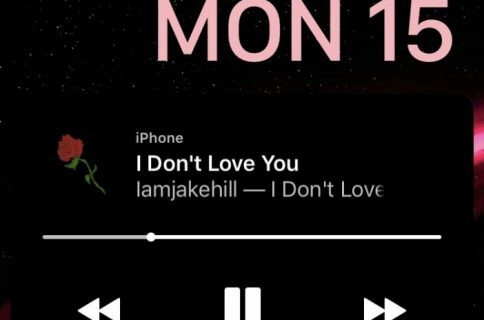 On the other hand, swiping from the right side of the screen displays the playback controls (play, pause, next, previous), provides the details of the currently playing song and allows you to choose a song that has been composed by the same artist. The only control that is missing from there is the volume slider. You can also slide simultaneously from both sides of the screen to view both the sidebars. 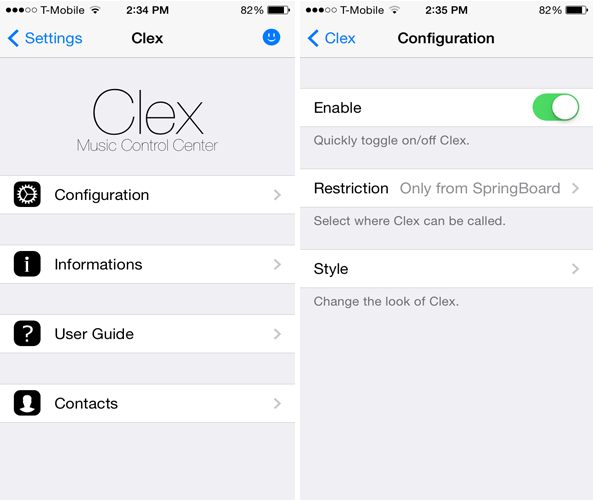 Once you install Clex, you can access its configurations from the tweak’s preference panel. 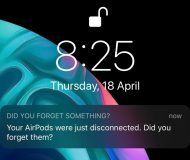 From there, you can enable or disable the tweak as well as choose where you want it to work – when you’re inside an application, the Lock screen or the Home screen. You can also customize the look of the tweak’s interface such as the background blur style, tint color, text color and a background image can be set as well. 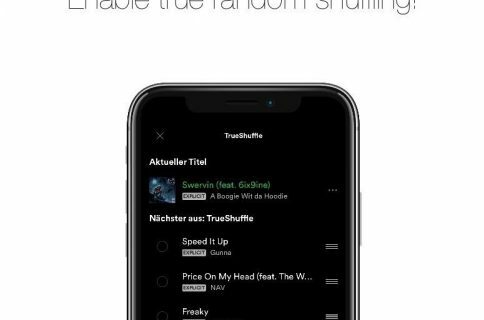 Personally, I like the functionality of the tweak making it feel like a native feature, and the ability to search for songs is a nice addition. Unfortunately, the tweak works on iOS 7.1.x only so if your device is running on a lower firmware, you’re out of luck. 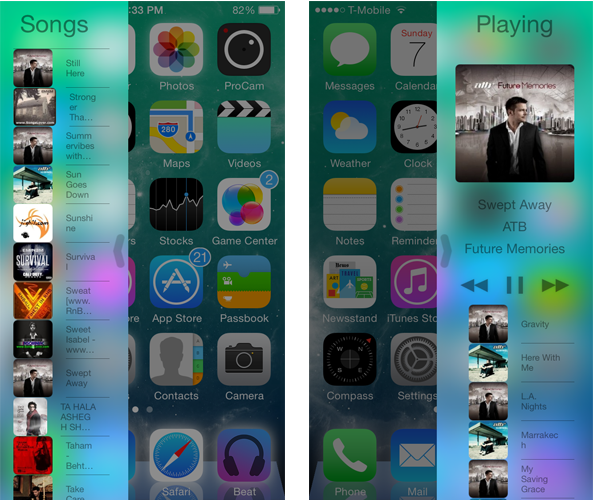 Not to forget, the tweak is compatible with stock Music app only and doesn’t support third party apps. You can grab the package from Cydia’s BigBoss repository for $1.99. What do you think of Clex? Is it better compared to other similar tweaks on Cydia? Let us know in the comments section below.